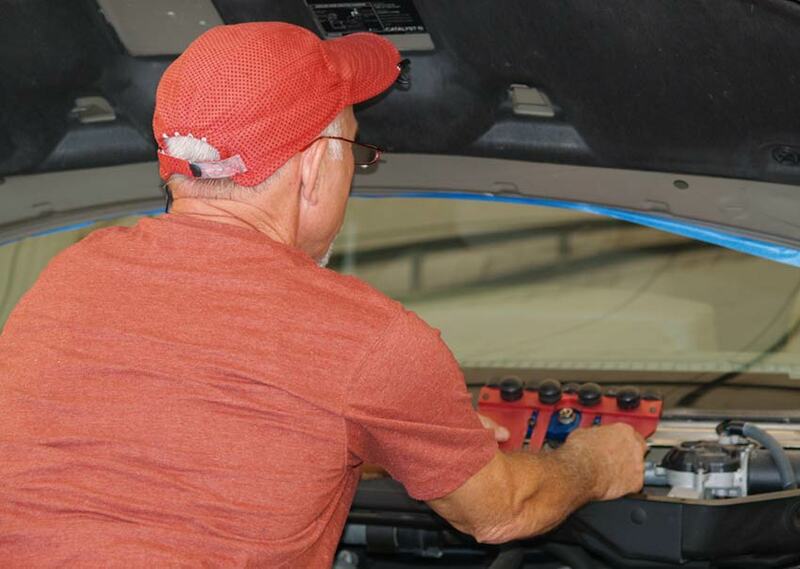 Rolladeck Warranty and Return Policy - Rolladeck Industries Inc.
Rolladeck Industries Inc. offers a limited warranty on the Rolladeck Windshield Setting System. LIMITED ROLLADECK WARRANTY: SELLER WARRANTS TO BUYER THAT THE ROLLADECK WILL BE FREE FROM DEFECTS IN MATERIAL AND WORKMANSHIP UNDER NORMAL USE AND OPERATION (THE “LIMITED WARRANTY”) FOR A PERIOD OF TWELVE (12) MONTHS FROM THE DATE THE PRODUCT IS DELIVERED TO BUYER (THE “WARRANTY PERIOD”). ANY ACTION BY BUYER FOR A BREACH OF THE LIMITED WARRANTY MUST BE BROUGHT NO LATER THAN SIX MONTHS AFTER THE TERMINATION OF THE WARRANTY PERIOD. WARRANTY DISCLAIMER: EXCEPT FOR THE LIMITED WARRANTY, SELLER HEREBY DISCLAIMS ALL WARRANTIES, EXPRESS OR IMPLIED, INCLUDING WITHOUT LIMITATION THE IMPLIED WARRANTIES OF MERCHANTABILITY AND FITNESS FOR A PARTICULAR PURPOSE. This Rolladeck Windshield Setting System warranty is made subject to Buyer’s proper use of the Rolladeck as specified in the Rolladeck Assembly and Instructions Manual. This product is to be used only by professionally trained Auto Glass Technicians who must inspect the vehicle prior to use and determine the suitability of a vehicle’s wiper post assembly for use of this product. The Rolladeck Windshield Setting System warranty does not cover any product which: (i) has been misused or used contrary to the instructions and use as provided in the Rolladeck. Assembly and Instructions Manual. “Misuse” shall include, but not be limited to, prying against the tool or cutting of the rubber wheels; (ii) has been subject to unusual or excessive stress; or (iii) has been used on vehicles other than passenger cars, light trucks (iv) has been used on inappropriate vehicles including, but not limited to, heavy equipment and heavy trucks, has been used on windshields that exceed one hundred (100) pounds in weight (vi) has been used by persons other than professionally trained Auto Glass Technicians (vii) Failure to inspect the vehicle prior to use to determine the suitability of a vehicle’s wiper post assembly for use of this product shall render this warranty null and void. 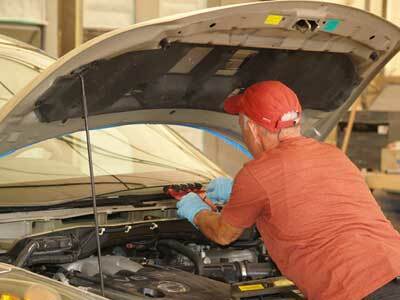 Rolladeck Industries Inc.will offer customers the following Rolladeck Windshield Setting System return policy.